Both tracks are from the Blow Up Your Video album. Both sides play the same. 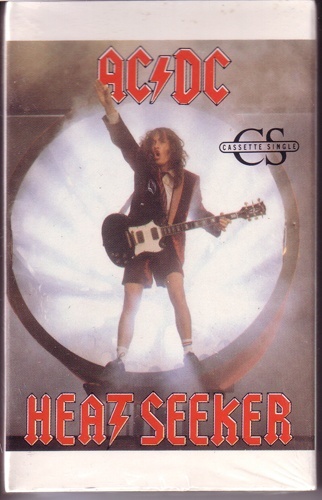 Cardboard slip case, standard cassingle cover. 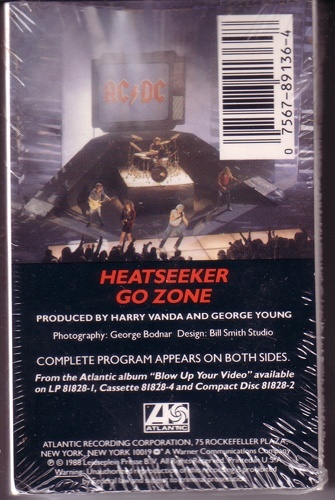 Cassette is sealed, so no scans of the cassette are available.